Line the bottom of a 13 X 9 inch baking dish (sprayed with nonstick cooking spray) with ravioli. 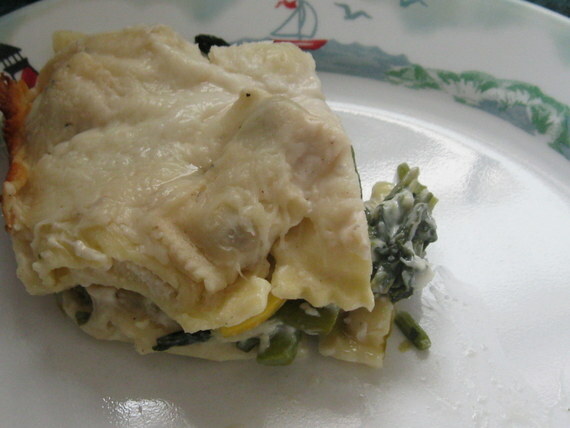 Distributed asparagus and spinach then layer yellow squash on top. Layer the rest of the ravioli on top. Pour white sauce over top. Sprinkle with shredded cheese. Cover and bake at 350 degrees F for about and hour. Let sit about 5 minutes and serve. 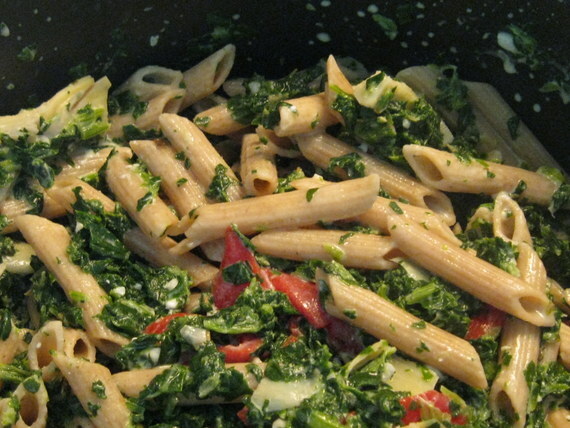 THIS IS SO EASY AND A GREAT MEAL TO TAKE THE DAMP OUT OF A RAINY, COOL SUMMER DAY! SERVED WITH CORN ON THE COB AND A FRESH SALAD! I CALL THIS SALAD SUNDAE BECAUSE IT IS MORE LIKE A DESERT THAN A SALAD! SERVE WITH GRILLED FISH, CHICKEN, PORK OR STEAK! A healthy breakfast is important for everyone to give you energy to start the day and get your metabolism going. Get the morning nutrition you need with these quick breakfast ideas. • Make instant oatmeal with low-fat milk instead of water. Toss in raisins or dried cranberries and chopped walnuts. • Layer low-fat plain yogurt with your favorite crunchy cereal and blueberries. • Blend a breakfast smoothie with low-fat milk, frozen strawberries and a banana. • Make one packet of microwave oatmeal with low-fat milk. Mix in 1/4 cup unsweetened applesauce. Sprinkle with apple pie spice or cinnamon. • Top a toaster waffle with low-fat yogurt and peach slices. • Stuff a whole-wheat pita with a sliced, hard-cooked egg and low-fat shredded cheese. • Spread a flour tortilla with peanut butter. Add a whole banana and roll it up. • Spread low-fat cream cheese on a whole-grain toasted bagel. 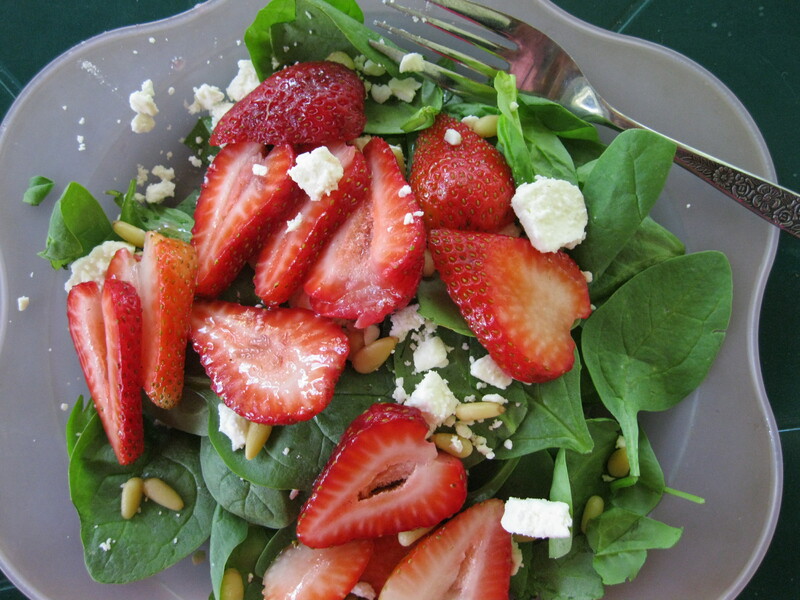 Top with sliced strawberries. • Add lean ham and low-fat Swiss cheese to a toasted whole-grain English muffin. Mix the wheat and barley nugget cereal, bran cereal, sunflower seeds and almonds in a medium bowl. Add raisins, bananas and half of the strawberries. Gently stir in the yogurt and divide between two bowls. Scatter the remaining strawberries over the top and enjoy! Granola you can take on the go! Combine first four ingredients and microwave on high until you have a nice syrup (less than a minute usually). Mix remaining ingredients in a large bowl. Drizzle brown sugar syrup over top and mix well. Spread on waxed paper lined cookie sheets. Bake 275 degrees for 45 minutes to 1 hour until golden brown. Store in air tight containers or zip lock bags. Have granola on its own or serve over plain nonfat yogurt or Greek yogurt. Add a fruit cup and even a dollop of fat free whipped topping!! Superfoods are foods that are dense in nutrients and antioxidants that provide many health benefits. They have deep colors like those of the rainbow. 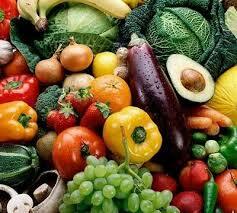 Some examples are strawberries, blueberries, raspberries, spinach, kale, collard greens, broccoli, carrots and squash. 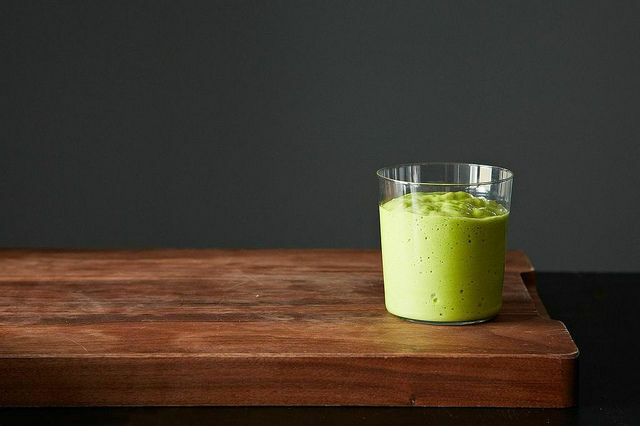 TRY THIS SUPERFOOD SMOOTHIE FOR A QUICK BREAKFAST! Blend all ingredients together – serves 2 in just 5 minutes! Great source of antioxidants: Sulforaphane is released when you chew kale. 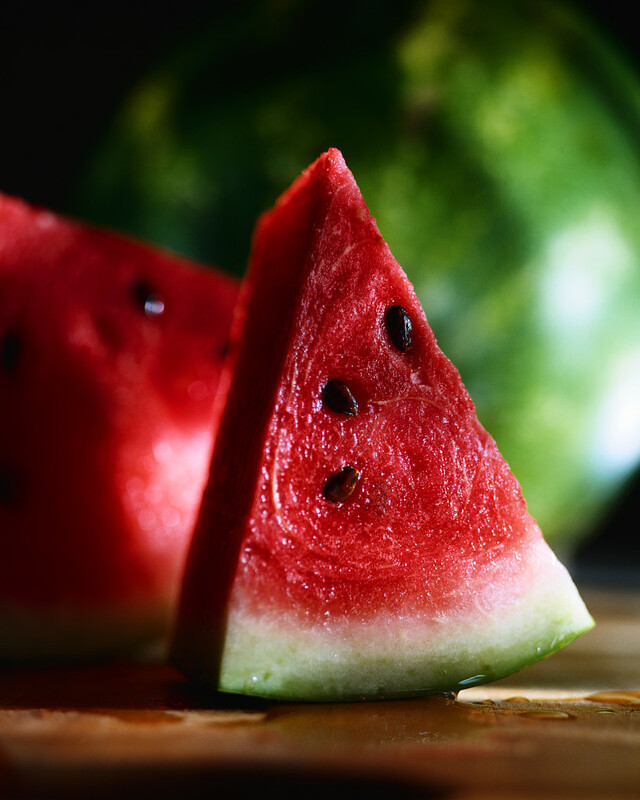 It is a cancer fighting agent and increases the activity of antioxidants. EVEN A QUICK BREAKFAST CAN BE PACKED WITH NUTRITION AND PREPARE YOUR MIND AND BODY FOR A BUSY DAY! Have you always wondered how to prepare vegetables in order to maximize their nutritional content? There’s no easy answer, since some produce is most nutritious cooked, while other kinds do not need heat to bring out the best in them. Here is how to get the most from the farmers’ picks. Just slice and eat them raw. You get less of the phytonutrient allicin, a hunger busting ingredient when you cook onions. On the other hand, they contain a flavonoid known as quercetin. It has anti inflammatory properties. 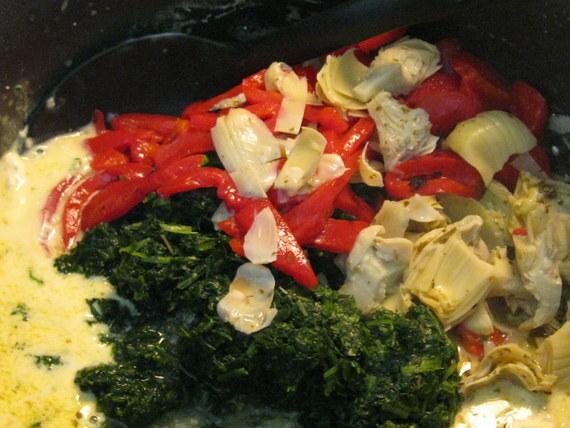 Total amount of flavonoids can be increased by cooking. Yellow and red onions have more flavonoids than white ones. Sauté or bake onions for five minutes; any longer and the onion will begin to lose nutrients. Eat it raw. Heating deactivates myrosinase, an enzyme that helps cleanse your liver of carcinogens. Broccoli or other cruciferous veggies, such as cabbage, cauliflower, kale and Brussels sprouts are good examples of vegetables which should be eaten both cooked and raw. Raw broccoli contains an enzyme called myrosinase which breaks down into sulforaphane, a compound helping to prevent cancer and stomach ulcers. Cooking damages myrosinase. On the other hand, cooking forms the compound indole in cruciferous veggies. 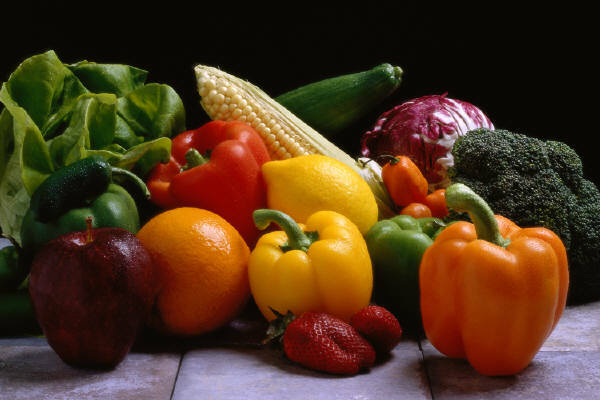 It is a phytonutrient that fights precancerous cells before they turn malignant. Eat them raw. 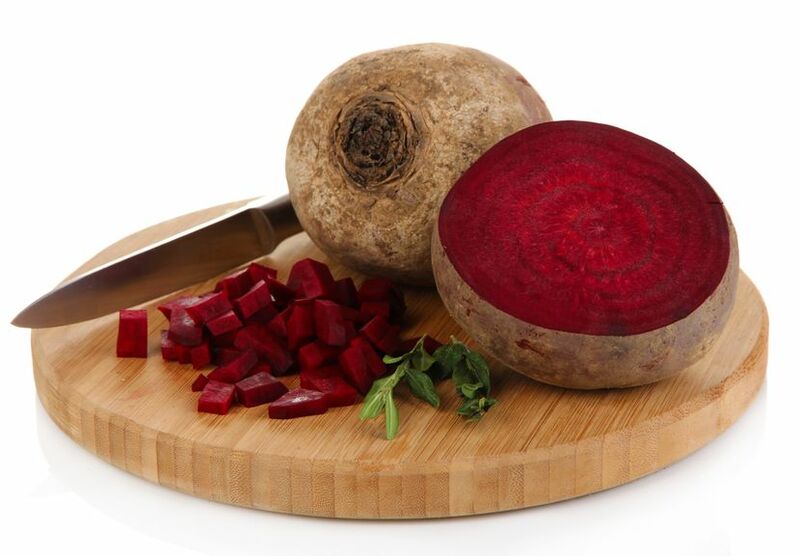 Beets lose more than 30 percent of their folate while cooking. Eating them raw will store this brain compound. Eat them cooked. Whether you heat, sauté, boil, roast or grill them, more muscle-building potassium will be brought out. Eat them raw. Their vitamin C breaks down while roasting, frying, or grilling above 370 degrees. 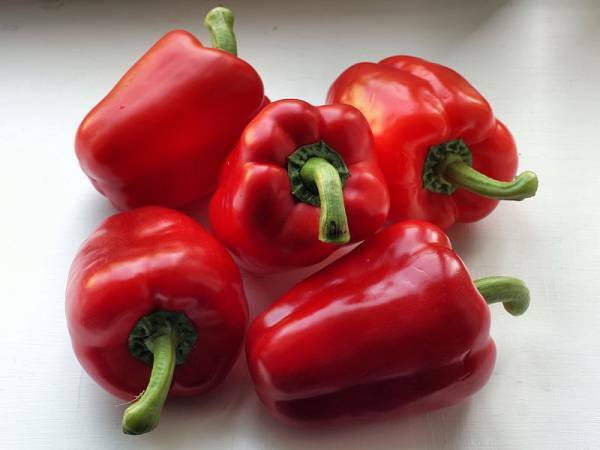 Red peppers are high in vitamin C that is nutrient soluble in water. By boiling or cooking red peppers, the vitamins dissolve in the water. It is best to eat red peppers raw. Eat it cooked. Have spinach cooked and you will absorb more iron, calcium and magnesium. Though raw spinach is still good, cooking makes it easier for your body to absorb the calcium it contains. Calcium is essential for teeth and bone strength, so make sure you get the most out of the spinach. 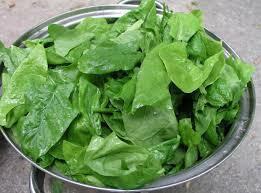 Steam your spinach rather than boiling it to avoid losing nutrients. Eat them cooked. Are you surprised? When you eat cooked tomatoes, your body absorbs more cancer fighting lycopene. 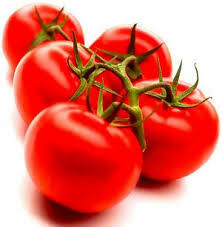 Tomatoes contain lycopene, an antioxidant linked to the prevention of cancer and other chronic diseases. Researchers have found that lycopene molecules change tomatoes’ shape, which makes them more usable by the body. The amount of lycopene in tomatoes is higher and it is better absorbed by the body after cooking with a little oil, and particularly processing, rather than eaten fresh or raw. Raw carrots supply polyphenols, chemicals with antioxidant properties thought to reduce the risk of cancer and heart disease. Boiling carrots destroys all the polyphenols as well as cooking, which breaks down the vitamin C found in carrots. 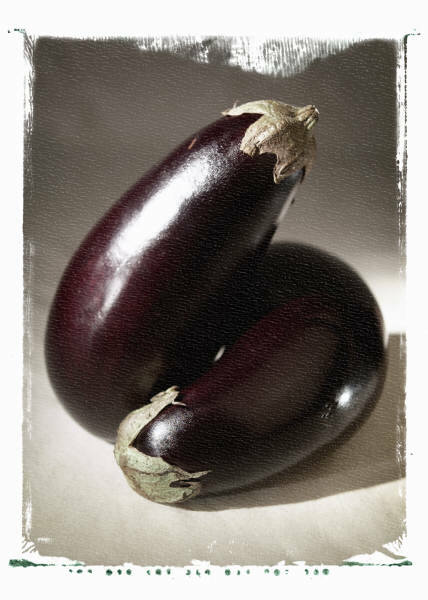 This vitamin is easily degraded when exposed to heat. It is said that cooked carrots supply more of the antioxidant ß-carotene than raw ones. Your body converts this antioxidant to vitamin A. 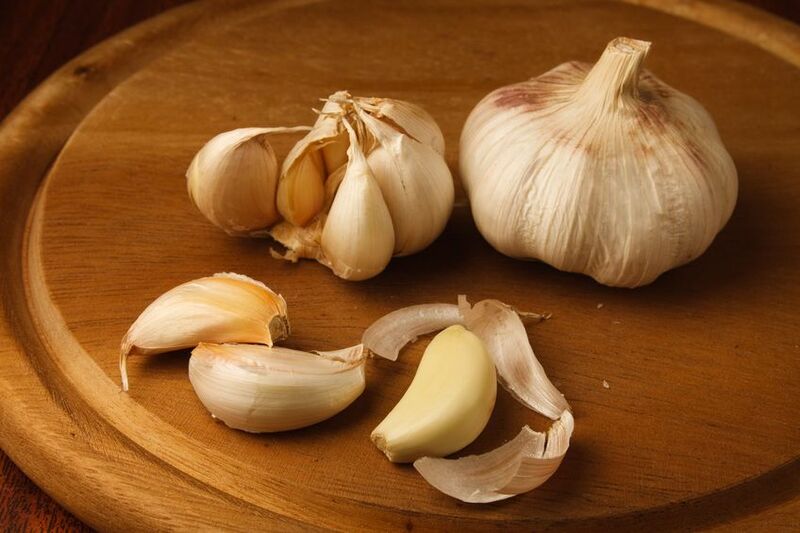 Cooking makes the herb garlic less potent because heat reduces the amount of healthy allicin, so it is best to add your garlic just before you finish cooking rather than at the start. Garlic contains chemicals that relax your blood vessels, helping to protect you from heart attack. Cooking garlic reduces the amount of these vital chemicals, so it is better to enjoy garlic raw. WHEN IT COMES TO VEGETABLES, FRESH IS GENERALLY BEST BUT SOMETIMES A BIT OF STEAMING/COOKING MAY ALLOW VITAMINS AND MINERALS TO BE MORE EASILY ABSORBED BY THE BODY. MY RULE OF THUMB: FRESH THEN FROZEN THEN CANNED BUT MOST IMPORTANT IS THAT YOU EAT 5-7 SERVINGS OF FRUITS AND VEGETABLES EACH DAY!